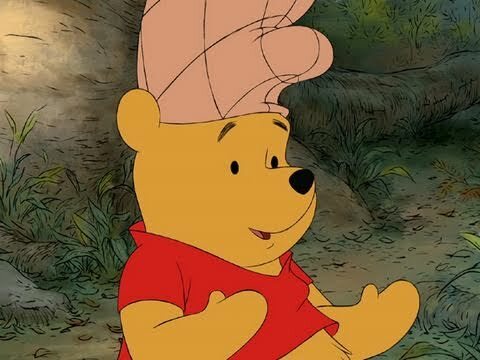 The trailer for the Disney's new Winnie the Pooh movie just made me tear up. I may be a giant sap. They're obviously going for the nostalgia factor here by using Keane's "Somewhere Only We Know." And it's working for them pretty well. Whether the film lives up to the original is a different story. I know I'll be there regardless.